This time I was nominated by my good friend Bloke from A Guy Called Bloke. I initially started following Bloke due to his poetry, but his blog contains far more than that. He writes about his daily life with Asperger’s, his travels, and more. Some of my favorite of Bloke’s posts are written from the perspective of his adorable dog, Doodlepip (AKA Scrappy). Here’s an excellent example! 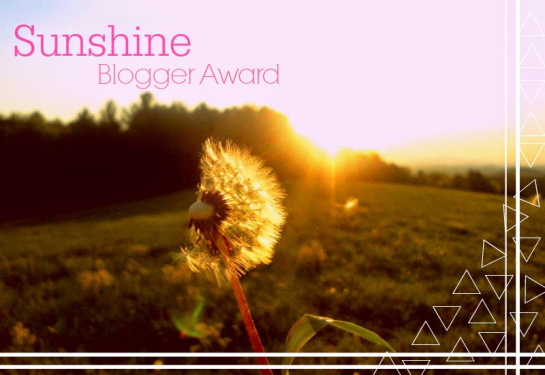 Thank whoever nominated you and include a link to their blog – done. While I can handle staying up late if I have to, I much prefer to go to bed and get up early. I’m starting to get bored with this blog’s design. Expect updates soon! I’ve been thinking more seriously about trying to recruit a coauthor for this blog. 1. If life was measured by a piece of string, how long would Infinity be? If life was measured by a piece of string, there would be no way to represent infinity. As far as we know, all life is finite. 2. 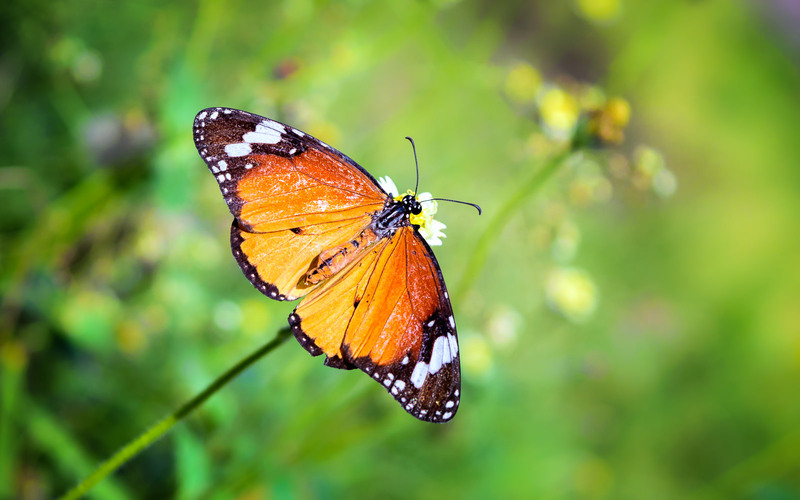 What do butterflies get in their stomach when they’re nervous? 3. Is it illegal to kill an ant? 4. Which ‘urban legend’ scares you the most? Black-eyed children. No, you can’t come in! You little s….!! 5. Of the following films, which would you say is the most fitting to be classed as totally mysterious. More importantly, why? I haven’t seen any of the films listed, so they’re all totally mysterious to me! 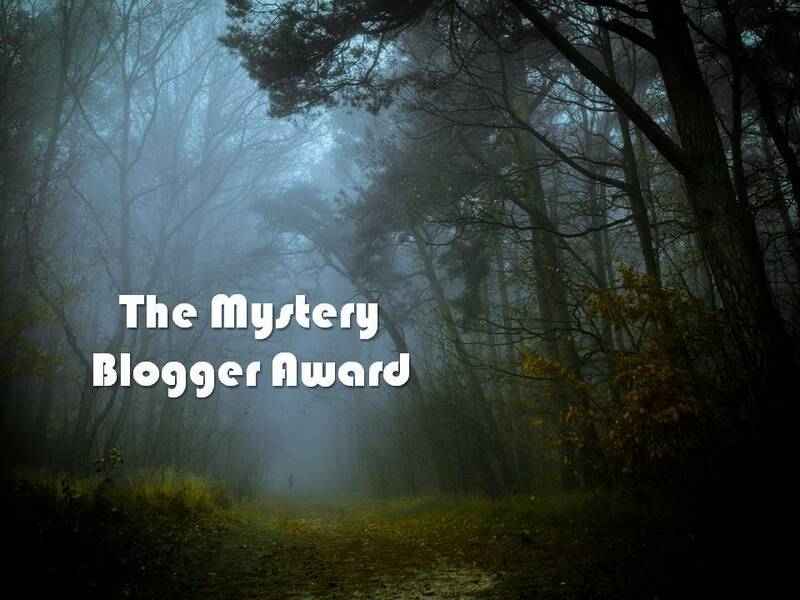 Here are my ten nominees for the Mystery Blogger Award. 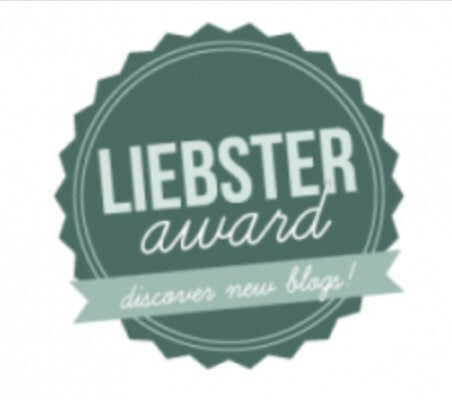 If you’ve been nominated, you are in no way obligated to accept this award; it’s simply a token of my appreciation! If you could take a free class on any topic, what would it be? Do you have a specific place you like to go when you need to think? If so, where? Imagine you’ve been commissioned to write any book you want. What kind of book would you write (e.g. fantasy, horror, memoir, nonfiction, etc.)? Funny/weird question: If you had to survive in one of the following inhospitable locations, which would you choose? Thanks again for the nomination, Bloke! Haha, I suspect that not worrying enough – or rather worrying about the wrong things – is more likely to be our downfall. Seriously though, I imagine there are species who feel similar physical sensations to the ones we label “anxiety.” But whether this translates into the emotional tone of anxiety that we call “nervousness” is another matter. I’d also be surprised if butterflies felt the same sort of anxiety that we do.